Internet of Things (IoT) is by far one of the most disruptive yet groundbreaking evolutions in our society today. As this significant technological advancement offers a unique opportunity to improve the way we live, commute, and travel, it sheds a new light on how property and infrastructure owners need to adapt and embrace the change. How is Technology Transforming our World for the Better? 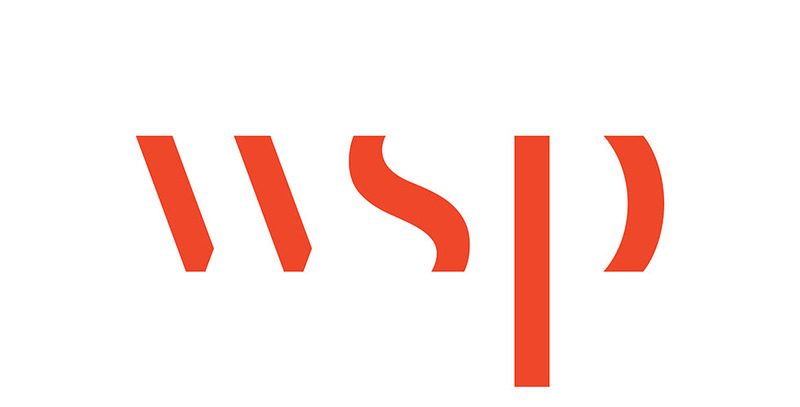 WSP is committed to being the leader in all property and infrastructure-related components for smart and connected systems, offering both policy and technical support to public and private clients and acting as the liaison between owners and the emerging technologies. The technology for cars exists today to detect hazards, notify the driver or automatically react, minimizing accidents. Bridges can be instrumented to transmit data related to structural integrity, avoiding bridge failures. Buildings can include sensors to monitor operating systems. For example, sensors can quickly identify leaking ceilings that would need prompt resolution. The proper sequence of actions will be triggered to minimize any additional risk to the building structure, sustainability, or continued occupancy. Today, sensors monitor and track huge amounts of data; cloud-based apps translate that data into useful intelligence and transmit it to machines on the ground, enabling mobile, real-time responses. We can help integrate technology, capture the data, and turn it into action for end users. Technology applications are expanding into all aspects of our society and their impact is profound, as cities, buildings, and infrastructure become ever smarter, with solutions for smart mobility, smart security, smart healthcare, smart governance, and many more becoming commonplace. WSP is committed to being the leader in all property and infrastructure-related components for smart and connected systems. WSP aims to be recognized as a global innovator in the integrated use of software to enhance engineering, infrastructure, buildings, and environmental projects. On 29 December 2017, WSP joined Mr. Thomas Lau, the Chairman of Lifestyle International Holdings Limited – operator of Sogo department store for the groundbreaking ceremony marking the start of construction for the commercial development at Kai Tak Lot No. NKIL 6557. We have reached a tipping point in the mobility landscape. Our routes and places must evolve to leverage the potential of new mobility. Technological change is happening whether we choose to engage or take no action, and transportation will evolve. We are pleased to announce our investment in BIM One, which will help speed the worldwide development and marketing of BIM Track. Contact us to know more about Digital and Technology Services.